Under the Pensions Act which introduced auto-enrolment pensions for all eligible employees, companies were obliged to increase both employer and employee pension contributions over a number of years. With effect from 6 April 2019 these legal minimum contribution rates will increase to 8% with employers having to contribute 3%. If your system is automated, then your payroll software or provider will automatically calculate contributions and make the correct deductions from staff pay. However, we would recommend that you send out an all staff communication during April to remind staff that this will be occurring. This will prevent any surprises at the end of the month and the subsequent increase in queries regarding what will appear to be a reduction in take home pay. If your payroll system does not have automated pension contributions, you will need to ensure that the calculations are processed correctly and the new contributions paid to your staff pension scheme on time. Please remember that deducting incorrect pension contributions or not paying correct contributions into the pension scheme on time can both lead to fines from the Pensions Regulator who can monitor activity through HMRC. 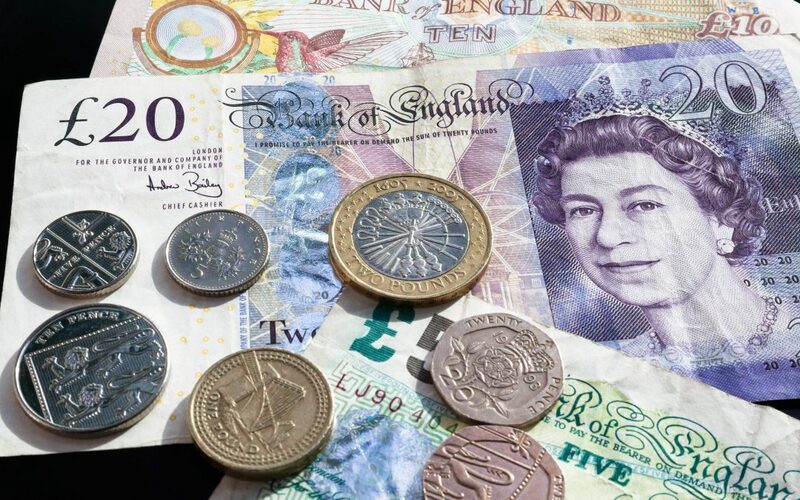 The National Minimum Wage (NMW) or the National Living Wage (NLW) are the minimum rates per hour most workers in the UK are entitled to by law. The rate varies depending on your age and whether you are an apprentice. Most workers who are 25 or older must be paid at least the NLW, which is the highest rate of the NMW. With effect from 1 April 2019, the NLW will increase by 4.9% to £8.21 per hour, whilst rates for younger workers will also increase above inflation and average earnings. A full-time worker aged 25 and over on the NLW will therefore receive an annual pay increase of over £690 based on a 35 hour week. Please ensure that you review any member of staff who is paid in line with the NLW or NMW and apply these increases in the April payroll. If you would like further details regarding any of the above information, then please contact Beststart HR. Call us on 01438 747 747 or email enquiries@beststarthr.com.